Our farm began in 2010 with a vision – to have fun and grow mountain-fresh blueberries for people like you. We harvested our first berries with the help of passionate Western Washington University students selling them at local farmers’ markets in Bellingham and Seattle. 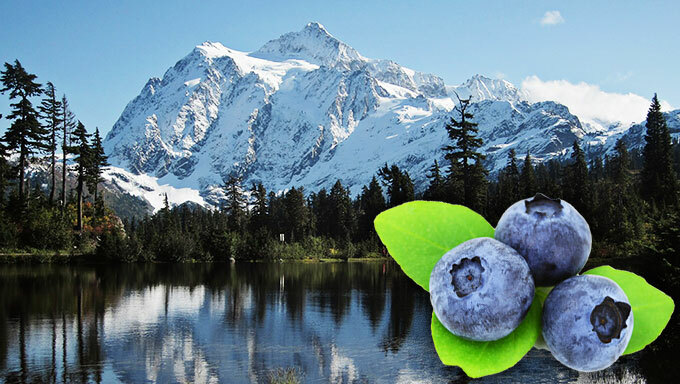 We extended our product line to include raw honey produced from blueberry, fireweed, maple, and blackberry blossoms. Copyright © 2019 Mt. Baker Berry Co..